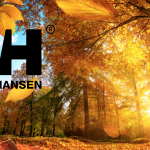 Helly Hansen are world leaders in high-performance nautical clothing and they are synonymous with astounding quality. 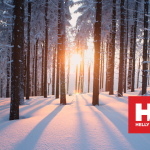 For the ultimate companion to marine life, Helly Hansen’s range of specialised footwear, jackets, fleeces and vests give you the best platform to perform on deck. We particularly love the two following products from their esteemed and popular catalogue. 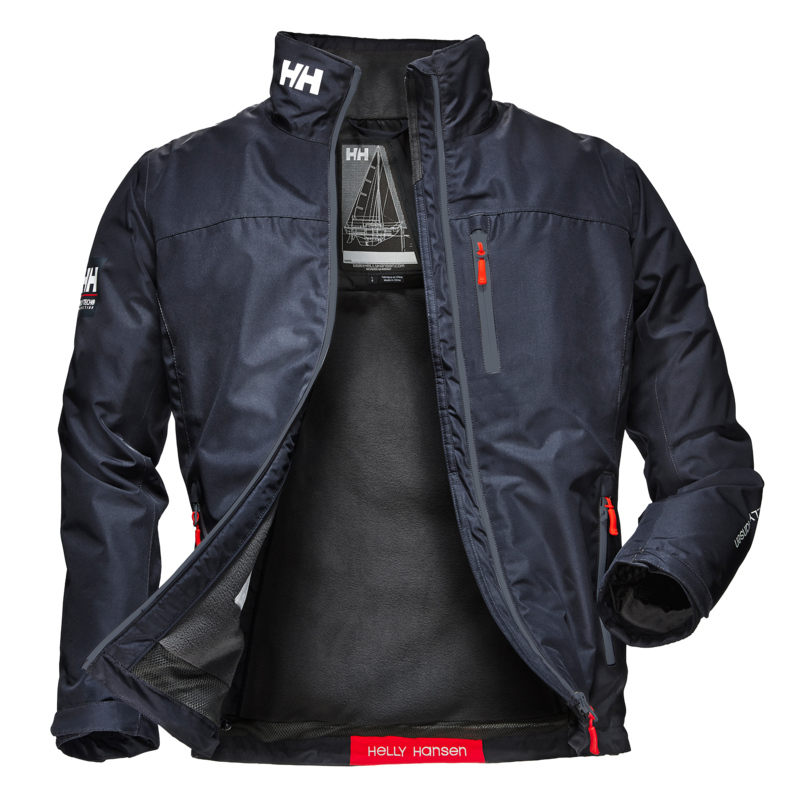 This is the best-selling jacket in the Helly Hansen range. 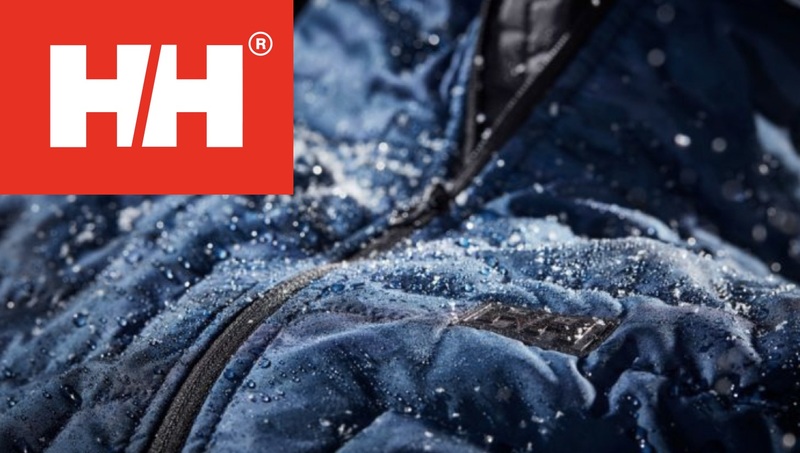 Waterproof, windproof, fully breathable and super stylish too – this is the ideal jacket for any scenario. 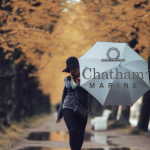 It’s ideal for marine living or any occasion dry land. 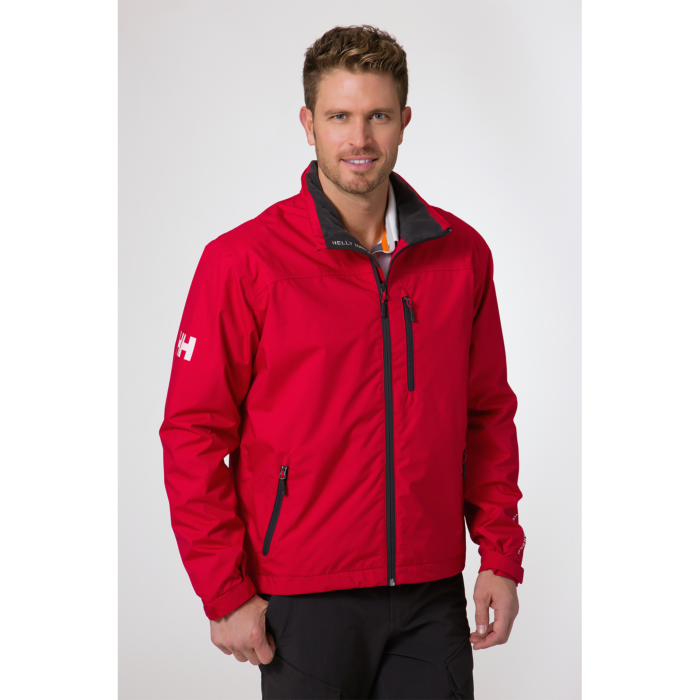 The multi-purpose nature of the Midlayer jacket makes it a great all rounder. Plus, when the time comes for wind and rain, you are fully protected and kept 100% warm. Fleece lined throughout and with a bulky collar, the hip length jacket has a high level of insulation on offer, which keeps the body core at the ideal temperature. That’s not all, it’s also super stylish and slick. For marine racers, there is also a back-neck ID race pocket and an embroidery/print access zip. It’s no surprise that this is therefore a favourite jacket for clubs and race teams across the world. 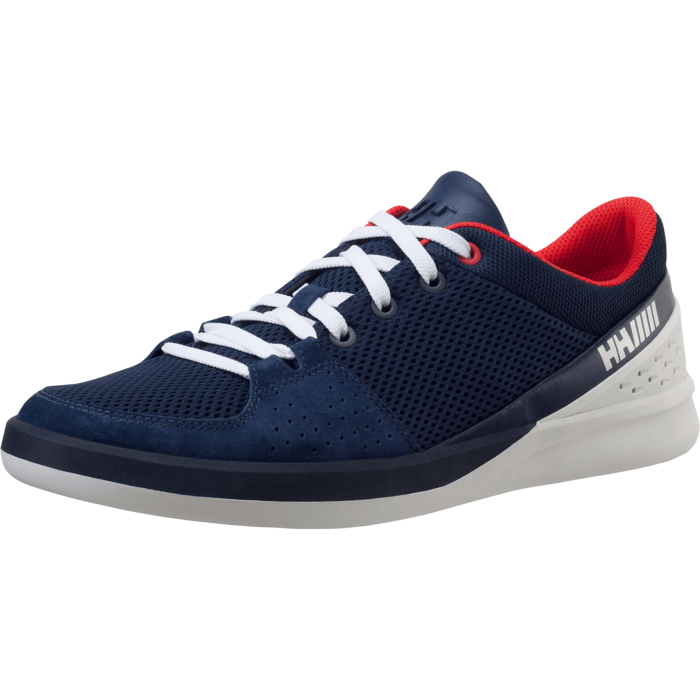 The aim of these shoes is to provide supreme performance when sailing. 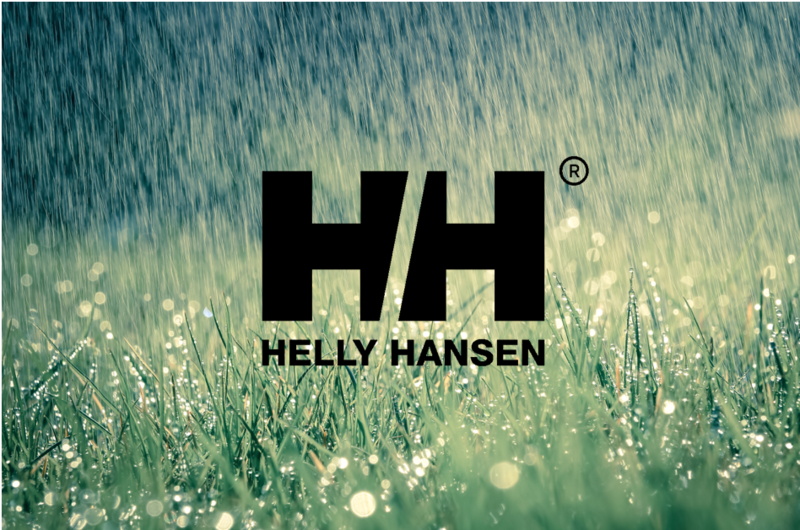 With the aim of giving speed, agility, comfort and protection, Helly Hansen have attempted to make the best sailing footwear. Plus, like the Midlayer jacket, they have a style that makes them perfect for day-to-day wearing too. 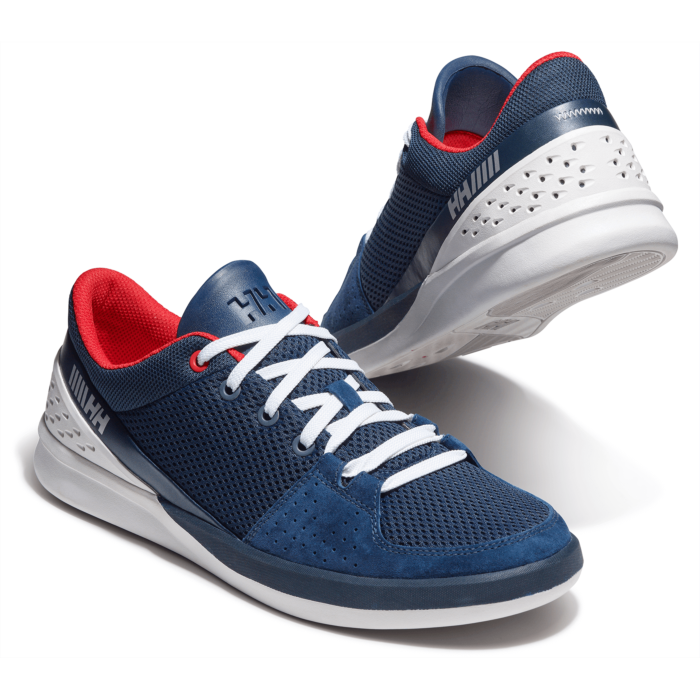 Constructed with a breathable mesh, HellyWear rubber and stable rubber cupsole, this a super high-performance shoe. Designed to give reliable comfort and underfoot traction, the technology behind the 5.5 Ms is not to be underestimated.